Maharashtra Chhatrapati Shivaji Shetkari Sanman Yojana Announced by the chief minister of Maharashtra Hon’ble Mr.Devendra Fadnavis. Under this scheme, farmers will get loan waiver of up to 1.5 lakhs who have taken loan after 1/04/2009 and whose loan is pending till 30/06/2016 after meeting certain eligibility criteria. Farmers who have the pending loan of more than rs. 1.5 lakhs will also get benefits of rs. 1.5 lakhs under OTS (one-time settlement) scheme. The Chhatrapati Shivaji Shetkari Sanman Yojana is being implemented by the co-operation department of the state government, with data support from the revenue and agriculture departments. While the revenue and agriculture departments have data about the number of farmers and land under cultivation, the co-operation department has access to information about bank account holding farmers and their loans. मराठीत वाचण्यासाठी पृष्ठ 2 पहा..
Barlelya aarjamadhe spouse chya jag I children sale Ashe tar tyamadhe durusti hot nahi. Madat kendrala phone kelyas lag at nahi krupya Madat karavi. कृपया खालील दिलेल्या टोल फ्री नंबर वर संपर्क साधा. नमस्कार, जर दुरुस्ती होत नसेल तर तुम्ही परत नव्याने अर्ज करू शकता. परत अर्ज करताना User already exists असा मेसेज येतोय. 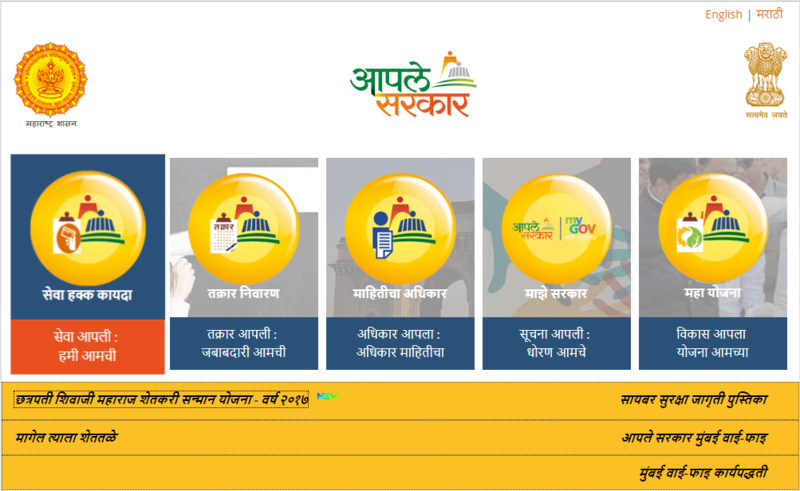 Yes you can Dinkar, Its online application. मी महादेव केशव पाटील २०१७ कर्ज माफीसाठी अर्ज केला होता परंतु कर्ज माफी किंवा लाभ झाला याची मला माहिती बँकेकडून व सोसायटी सचिव यांच्याकडून मिळत नाही. याच्यासाठी काय करावे लागेल.